Sponsorship helps us support the community & promote what makes us proud. Here is our way of doing it. We are honored to support our teams and be a part of the success. We are glad to see strong players in Latvian women’s tennis – Aļona Ostapenko, Anastasija Sevastova, Diāna Marcinkēviča and Daniela Vismane have proven to be fierce competitors in the world of tennis. In order to support the athletes, Mogo is the general sponsor for the FED Cup in 2018. Proudly supporting the Latvian football club “FK Liepāja” since 2014, we are glad to announce that we are supporting our team on a new level. In 2017 we became partners, and now the football club is named “Liepāja”/”Mogo”. Our partnership is based on the results that drive our team in their journey. “This kind of partnership was a logical next step to make” – says our country manager Aleksandrs Čerņagins. Ice hockey is undoubtedly the most popular sport in Latvia. Passion fueled by the success of the national team makes the Latvian professional ice hockey league attract top-shelf players and supporters. Here at Mogo we believe in the highest standards for ice hockey, and therefore we have set up our own ice hockey team. As the latest results prove, HK Mogo has shown successful performance in the highest Latvian ice hockey league already in its first year of establishing. 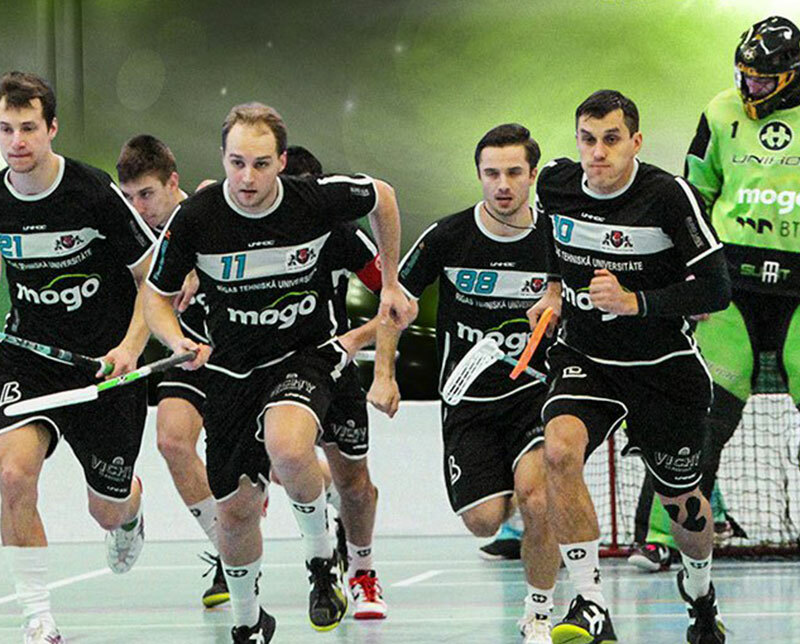 The main goal of HK Mogo is to win the champion title in 2014/2015 season, and the team is focused on achieving this aim. For more information, please visit HK Mogo page. 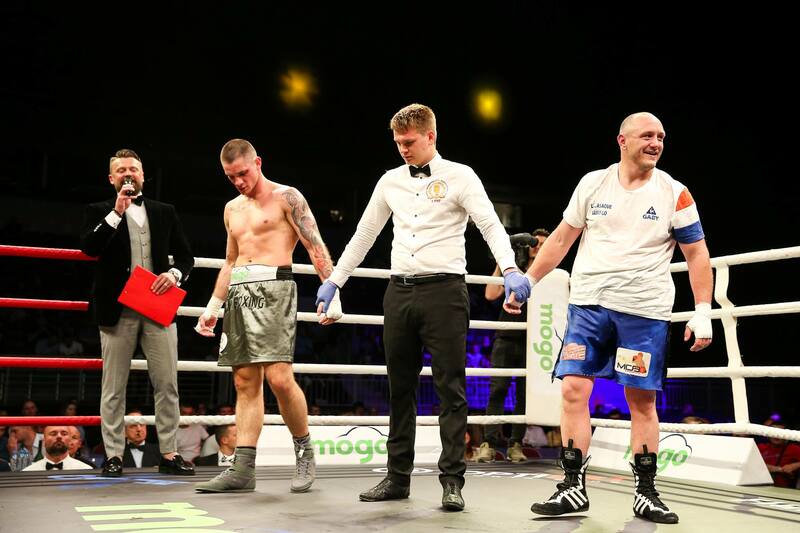 Inspired by international success of the Latvian boxers we are proud to support boxing events organized by the LNK box club. 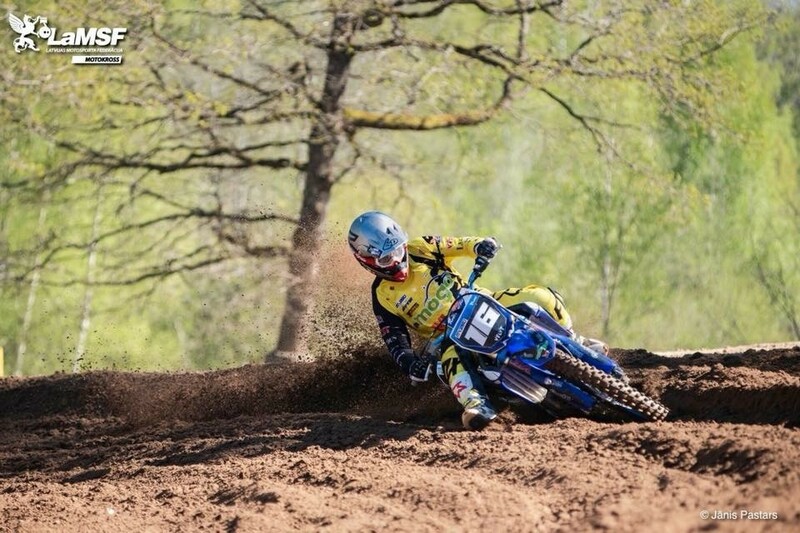 Mogo supports one of the leading motocross teams in Latvia – Moduls MX. We are proud to be a part of our women’s basketball team success, supporting girls in their journey to great results. 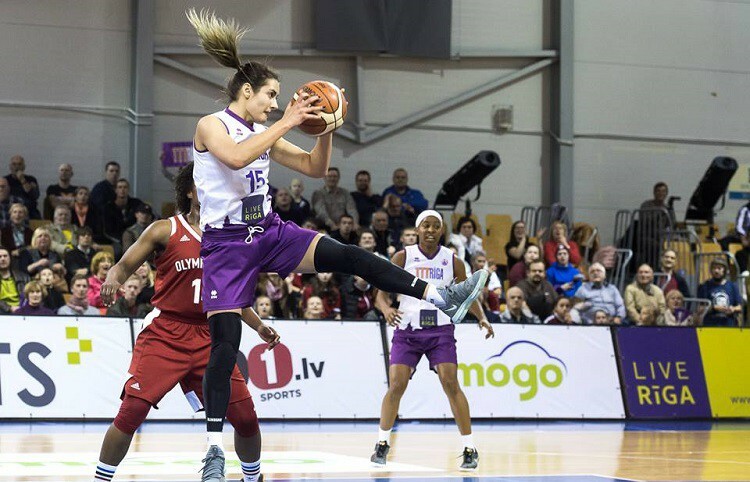 The Baltic states have a long history of basketball success stories – from the first ever European basketball champions – Latvia’s own dream team in 1935, to the Lithuanian 1992 national basketball team winning the cup in the Summer Olympics in Barcelona. Subsequently, countless talented players from Latvia, Lithuania and Estonia are currently playing for the NBA. 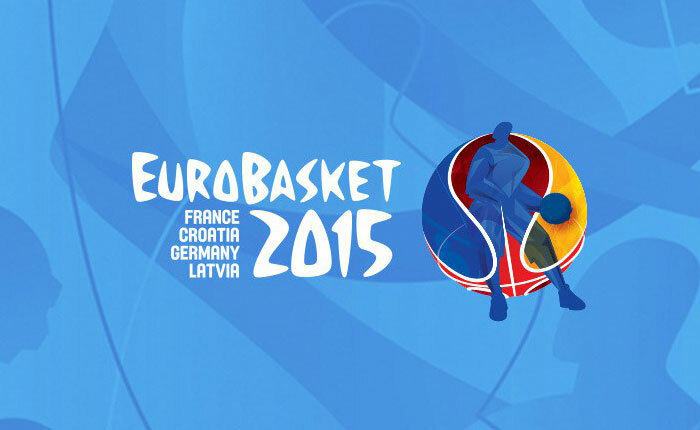 Here at Mogo, we are proud to be part of a Europe-wide basketball celebration and be the official sponsor of EuroBasket 2015 events in the Baltics and the TV stream in Lithuania. Mogo-RTU/Rockets floorball team is the 2011 Latvian champion and the EuroFloorball Cup winner. Mogo believes the team is on its way towards international success and supports its players striving for achievement and excellence. As the latest results prove, Mogo-RTU/Rockets floorball team has shown excellent performance in the Latvian floorball league, completing the season with a well-earned first place in the tournament table. Fast, exciting, unpredictable and serving as an excellent adrenaline boost – rally is one of the most popular men’s sports in Latvia. Haralds Šlēgelmilhs is one of the fastest Latvian racing drivers and we are proud to have him represent the Mogo.lv Rally Team. 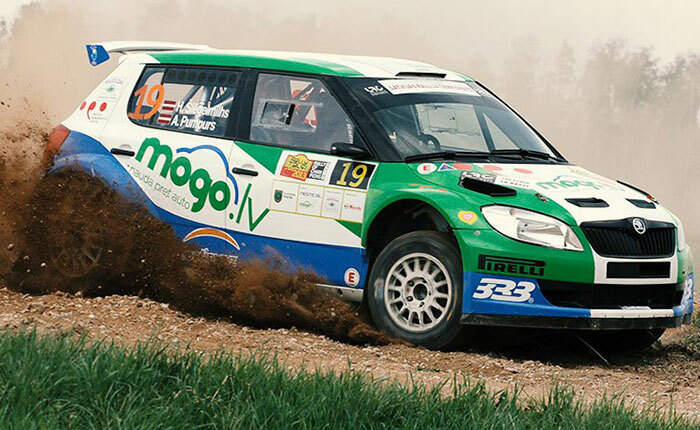 Support from Mogo made his participation in rally season 2013 possible, and the audience were delighted to witness an exciting performance thanks to his daring driving.